This project aimed to safeguard and enhance an area of ecologically important brownfield habitat at Bridgeness Ship Breakers, creating an area that is rich in biodiversity and connects to further habitat along the foreshore at Bo’ness. Bridgeness Ship Breakers has the UKBAP priority habitat open mosaic habitat on previously developed land with areas of scrub, species rich grassland and bare ground. The site is important for a range of wildlife including pollinating insects but also Kestrels that are regularly seen hunting at the site. 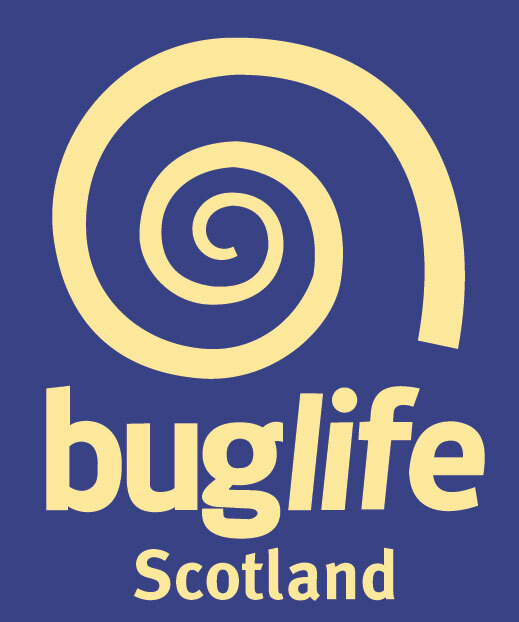 Through a once monthly volunteer day, Buglife has engaged with the local community and businesses in improving the site, providing them with a large, accessible area of more attractive and wildlife-rich greenspace on their doorstep. By managing the site for its open mosaic habitat the project has ensured that the area remains in good condition for the animals and plants that currently reside there as well as other species that use it as a stepping stone when passing along the foreshore of Bo’ness. Activities during the volunteer sessions were designed to encourage local people to discover and enjoy the wildlife on their doorstep, improving participation in and enjoyment of the outdoors by local people. Activities included habitat creation and management and training in species identification. Inspired greater appreciation and community ownership of this ecologically important local nature site. Trained volunteers in how to identify several common and easy to identify invertebrates and wildflowers. Promoted recording of wildlife in Bo’ness and wider Inner Forth area to volunteers and others.